TopScanner scanner app is an iOS tool that take photo of your documents and create high quality PDF with iPhone and iPad camera. When you need to scan our paper documents and send them via email, you usually need a scanner devices. 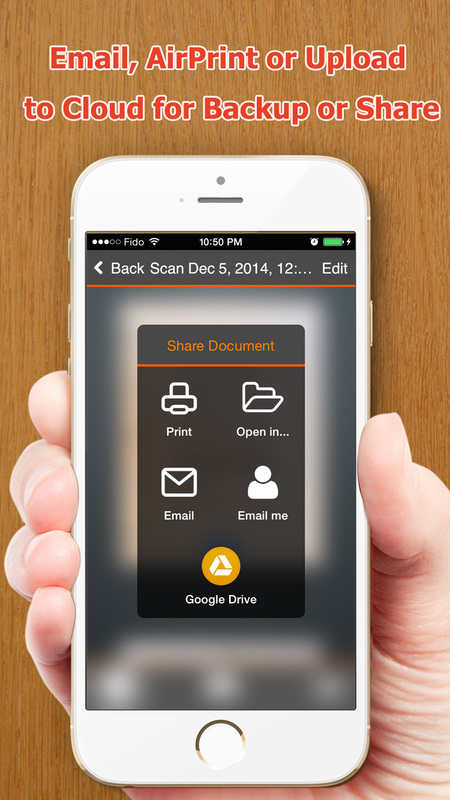 Nowadays, thanks to the stunning camera of your iPhone or iPad, you can easily turn them into a portable scanner with some scanner apps like TopScanner. 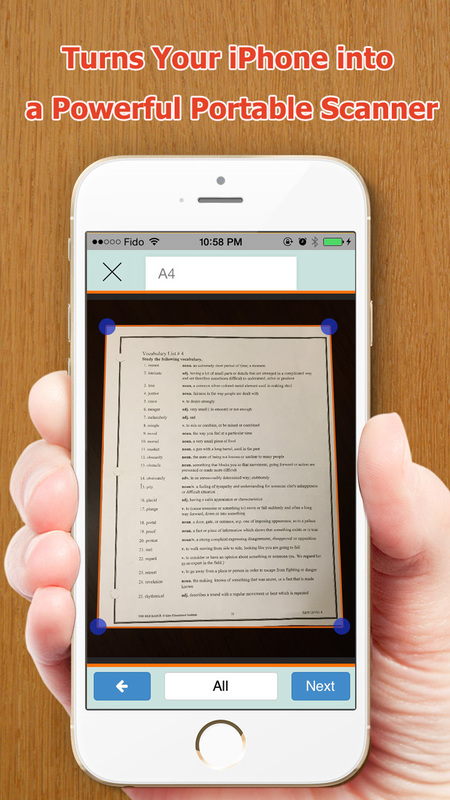 The work flow of these scanner app is very straightforward, you put the document on a desktop, hold your iPhone and take a photo for the document, the scanner app like TopScanner will automatically detect the edge of your document and process it, then you can get a very handy PDF file in your iPhone. You can email it, share it to cloud services or just save it for a backup purpose. This entry was posted in Scanner app and tagged pdf, pdf creator, Scanner app on February 11, 2015 by Sarah Jablich.